Located on the banks of Boyd Creek in beautiful Knowles Island Plantation, this lovely deep water home at 76 Cope Point Lane is the perfect coastal home for boat lovers and river enthusiasts. Launch your boat from your very own boat lift and spend the day exploring the waterways surrounding the island. 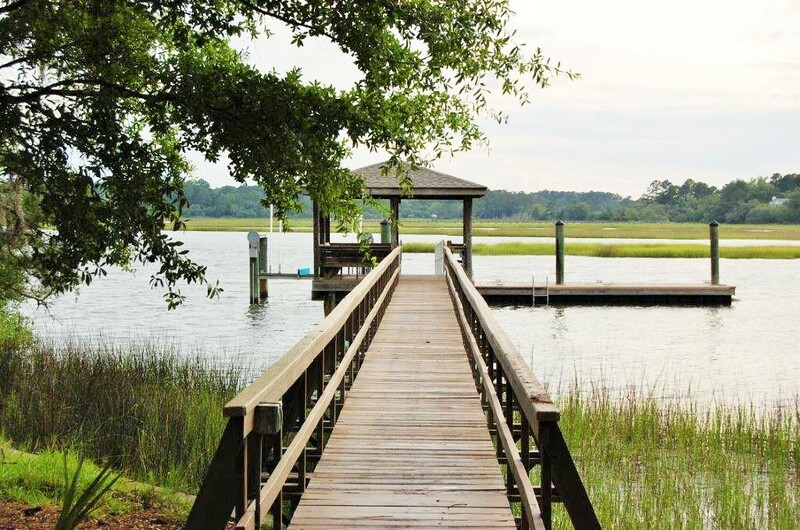 Go fishing or crabbing right from your private dock and enjoy the breathtaking water views from beneath the covered pier. This lovely home is move-in ready, and it has been lightly used as a second home, so it is in excellent condition! It has three bedrooms and two and a half baths and features an open floor plan which is great for easy entertaining. With multiple windows and doors opening to the back porch, the living room is light and bright and features high ceilings with skylights, hardwood floors, and a gas fireplace. 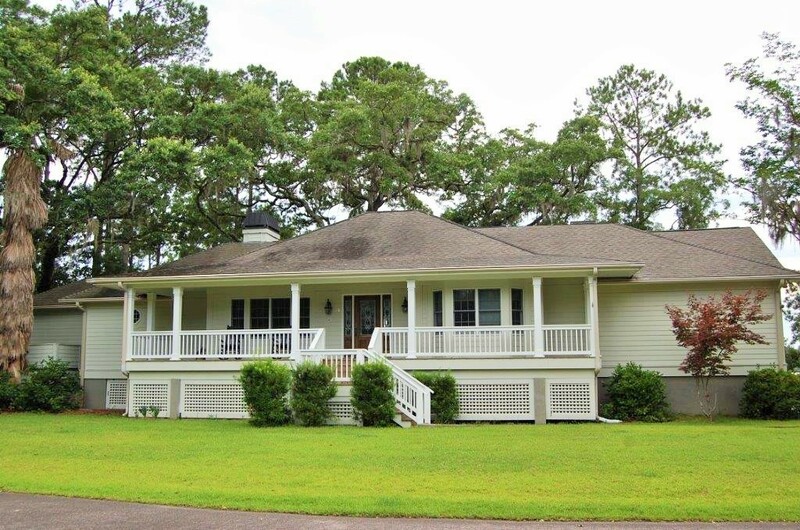 Directly off the kitchen, there is a large screened porch, the perfect place to relax while looking out over the water and marshes of Boyd Creek. The elevated water views from the porch are amazing, and they can be enjoyed year round. In the cooler months, the built-in hot tub on the screened porch is the perfect place to unwind. Quiet and peaceful living, this home sits on a very private lot at the end of a cul-de-sac. Knowles Island Plantation is a small, close-knit waterfront community with a community dock and boat launch. It is centrally located between Beaufort, Savannah, and Hilton Head Island and is conveniently only 10 minutes from Interstate 95. For more information on this deep water home or to setup a showing, contact listing agent Billy Hubbard!